The Geo Group at ImperiaLakes is conveniently located to both of Florida's coasts. Despite enjoying such a central location, this community is quiet and peaceful. This makes it the perfect retreat for weary travelers. 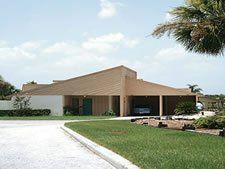 Choose these Florida timeshare resales if you want to experience all of the comforts of a vacation home during your next vacation. 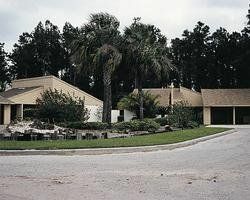 Geo Group at ImperiaLakes is in a prime spot when it comes to Florida real estate. The beach is an hour's drive away, and so are many of the state's premier theme park attractions. 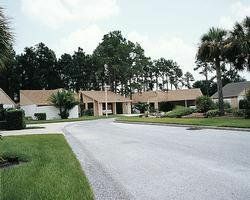 Many guests use this property as their tranquil home base while they explore Walt Disney World, Universal Studios, Sea World, Legoland and more. Of course, it isn't necessary to drive quite that far to have a wonderful time. Guests enjoy many opportunities to golf in the area while others may take a trip to a nearby lake for some boating, swimming or fishing. Playgrounds are found nearby for the little ones, while grown-ups might enjoy a spa appointment or a trip to the casino. The area's wealth of restaurants makes this resort a prime choice for foodies. 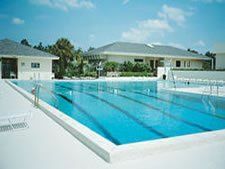 When travelers select these Florida timeshare resales, they'll be able to make the most of the property's sparkling outdoor swimming pool. Thanks to the area's spectacular weather, this amenity operates year-round. Members may choose from accommodations that range from one-bedroom to three-bedrooms. One-bedroom units sleep four and feature a private bedroom with a queen bed and a sofa bed in the living room. These accommodations have two bathrooms for the ultimate in convenience. Larger two-bedroom units sleep six with a queen bed in the master bedroom. The second bedroom is equipped with two twin beds while the living room has a sofa bed. The three bedroom suites will sleep eight in comfort and style with a queen-sized bed in the master bedroom and two bedrooms that are equipped with twin beds. 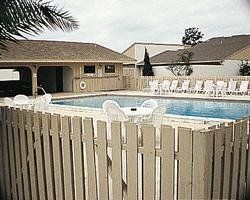 Kitchens and private patios are included as are washers and dryers. 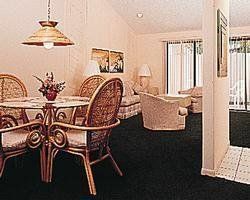 The Geo Group at ImperiaLakes boasts everything that's necessary for a relaxed vacation. You'll enjoy idyllic getaways with these Florida timeshare resales. Contact Geo Group at Imperialakes Specialist Today! Days: Saturday, Sunday / Time: 3:00 P.M.